Now, let us move forward in our Indian tribal tour towards Tamil Nadu and discuss Badaga tribes of India. 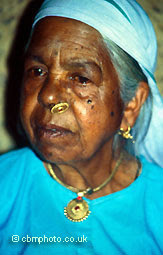 These Indian tribes are also known as Badag, Badagu, Badugu and Vadagu. The name Badaga Tribes, Badaga meaning “northemer” was given to these tribes of India during the middle ages when they migrated from the Mysore plains to the Nilgiri Hills in Southern Tamil Nadu. 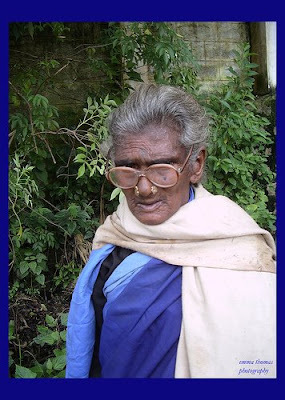 These Indian tribes are generally found in the Nilgiri and Kunda hills of Tamil Nadu. The prime language spoken by these tribes of India is the Badaga language. Hey Moron, Do your research. Badagas are not a tribe. The top photo of a lady with glasses is not that of a Badaga lady. Please give correct and proper info on Badagas, half hearted research hurts. Hello...badagas are not tribes of nilgiris. Actually they are migrated from Mysore plain village called "Badaganahalli". The name Badagas came from this village name. They belongs to Gowda caste. Pls do research b4 posting anything. Dont post before proper research. Badagas are not tribes.